Today, I want to introduce New tamazawa training glove!! I remember time when I entered the Swallow Sports. It was attracted by a cool color! Then, is mini-size,thought that was extremely pretty! 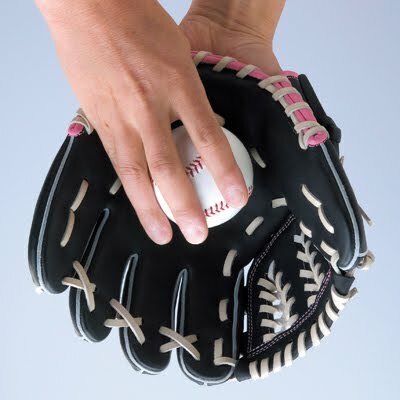 me: "How much is this JUNNER glove ?" A senior: "No, it is for an adult"
I remember what I was surprised at very much. 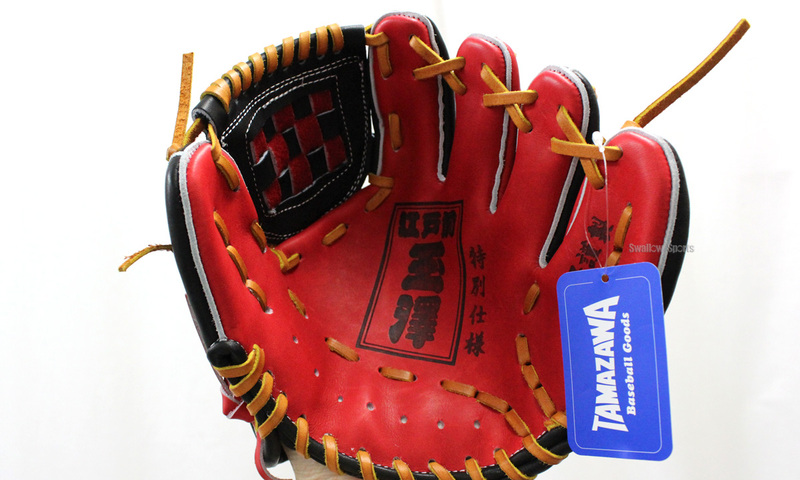 "FIRES" Youth, tamazawa training glove, KUBOTA SLUGGER. It is very small to understand that I compare it. 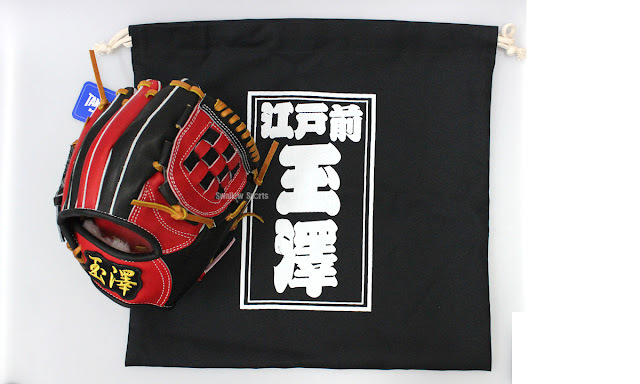 The training glove is the glove which they designed for progress of the ability for defense. It makes a glove small briefly on purpose surely to catch a ball. 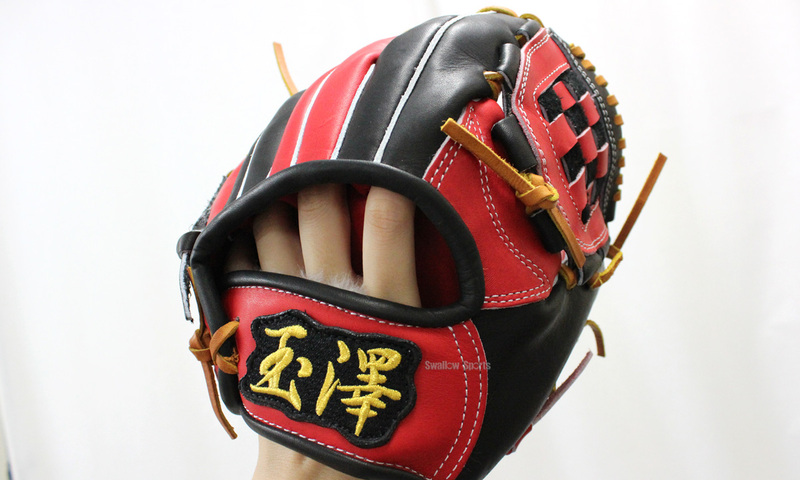 The person of the baseball beginner, please practice the grounder using this glove. Front tooth disappears when you do not do so it! Limited glove from IP select. Wilson glove with 100 years of history !! ZETT What is baseball junkie? 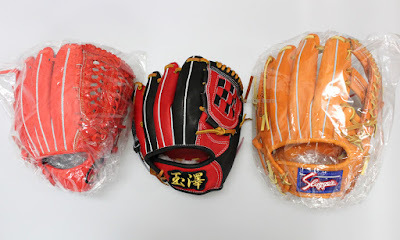 KUBOTA SULLGER Custom order glove "KSG-L7S-SW"